Antrim based tyre management company Kerr’s Tyres Group has acquired the Dublin based tyre businesses of the Maher family for an undisclosed sum. 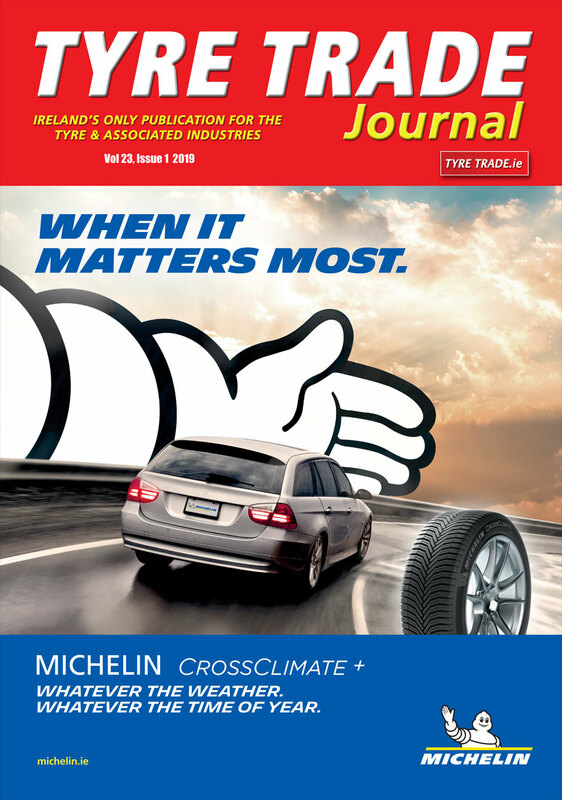 The Maher family has been trading for 45 years in the Greater Dublin area providing service for the construction, truck, car and van sectors trading as Auto Tyre Services and Rathoath Vulcanising and Tyre Services. 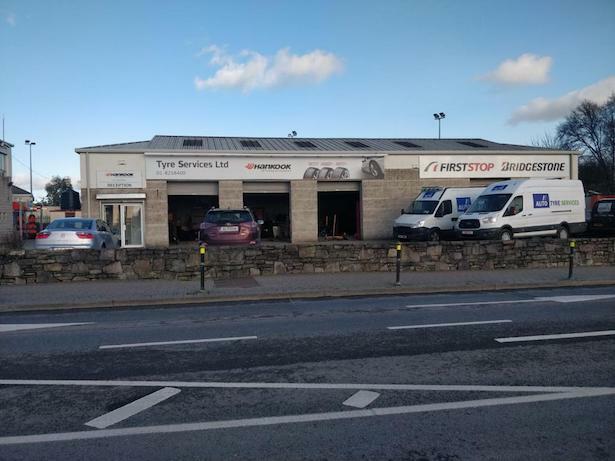 Kerr’s Tyres will be rebrandingthe businesses as Auto Tyre Services and will open two additional centres in Donabate, North Dublin and Ballymount, South Dublin in the coming weeks. The Maher family will continue as part of the management team. The acquisition complements Kerr’s existing business model which already operates in the Dublin area bringing the group’s presence to 10 centres, and decreasing it’s their reliance on using sub-contractors for their commercial users. The integration of the two businesse will bring additional expertise, bespoke services and resources to provide an even better customer experience.